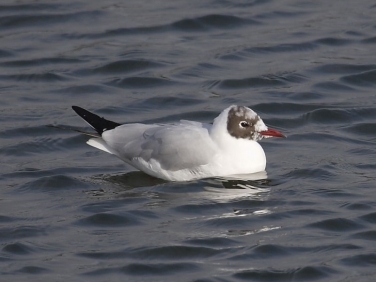 This Black-headed Gull photographed on Swanpool Local Nature Reserve lake was showing the chocolate brown summer hood breaking through the white winter head plumage. 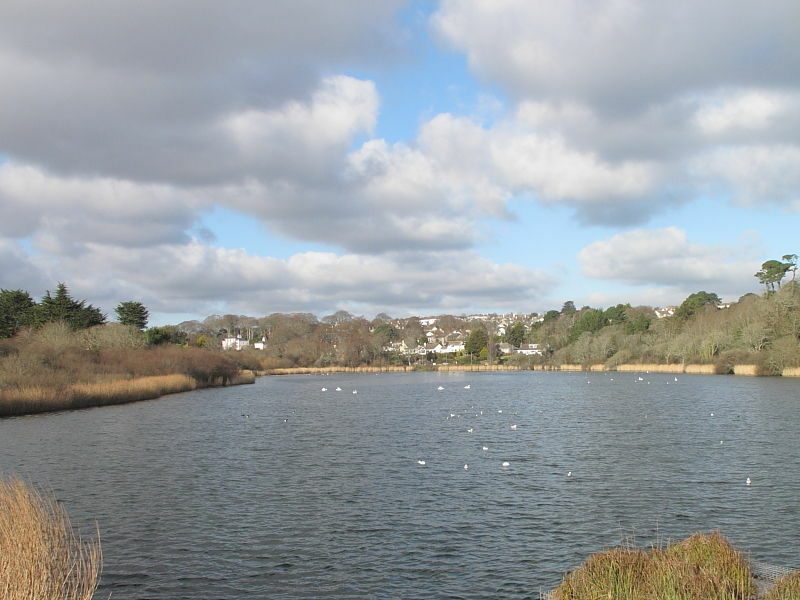 Insight: The Black-headed Gull is the most common Gull in the UK and may be found both inland and on the coast. 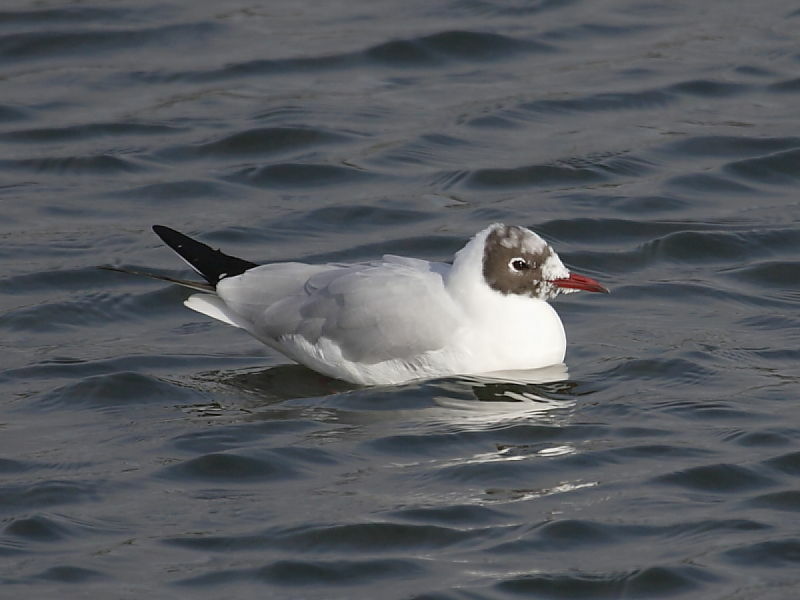 Black-headed seems an inappropriate name given that for much of the year adults have a white head and in full summer plumage their heads are chocolate brown not black.